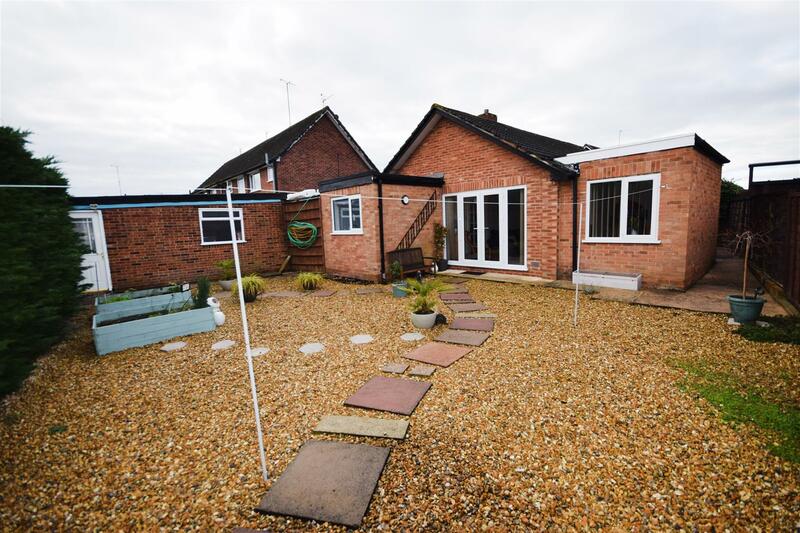 CHAIN FREE DETACHED BUNGALOW! 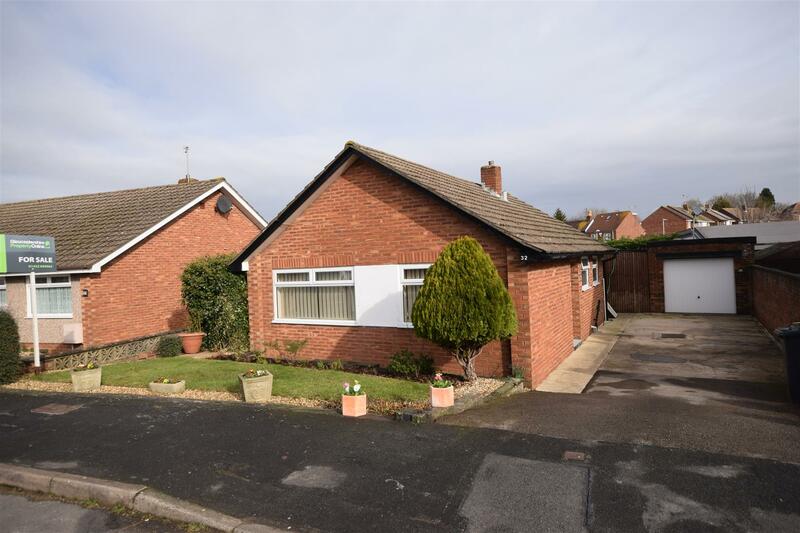 A beautifully presented detached bungalow with garage and driveway. 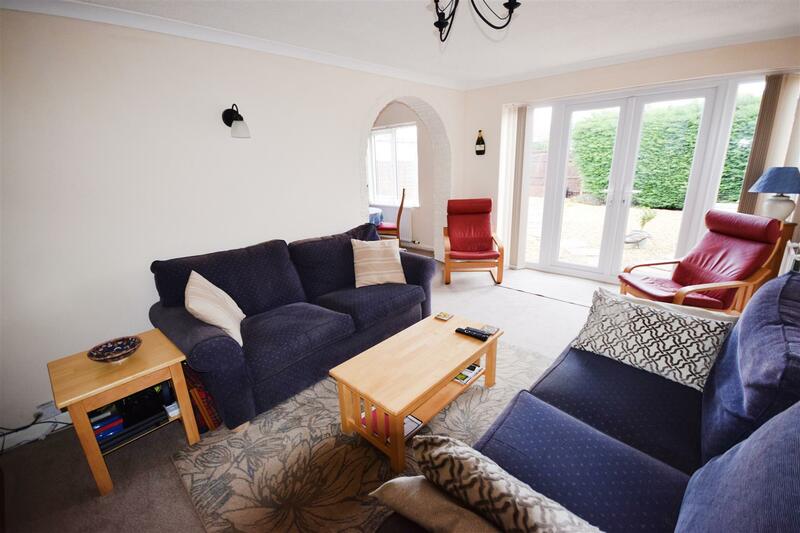 This extended property enjoys good living space and the accommodation comprises entrance hall, lounge, dining room, kitchen, 2 bedrooms and a recently fitted shower room. 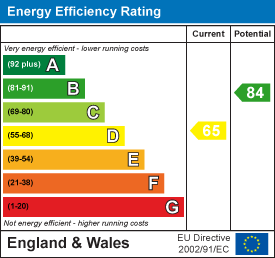 Other benefits include UPVC double glazed windows, gas central heating, generous rear garden, garage and driveway. 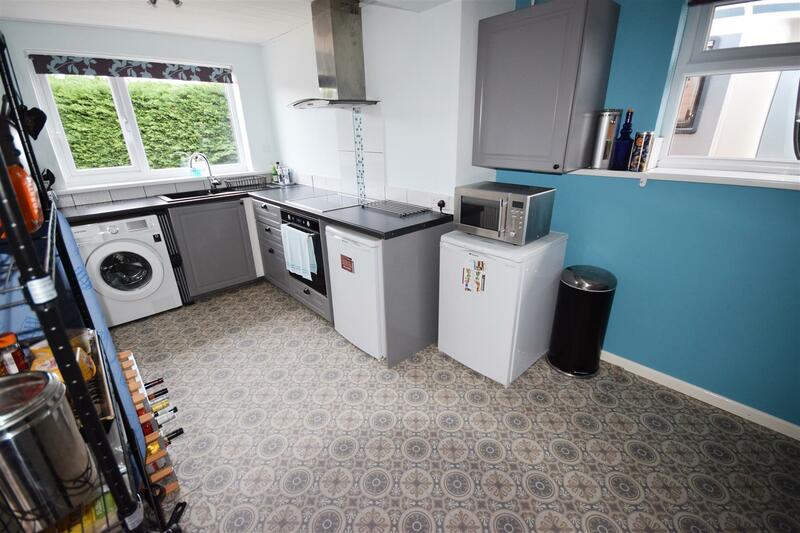 Stamp duty on this property when not buying it for a second home is £2,500. 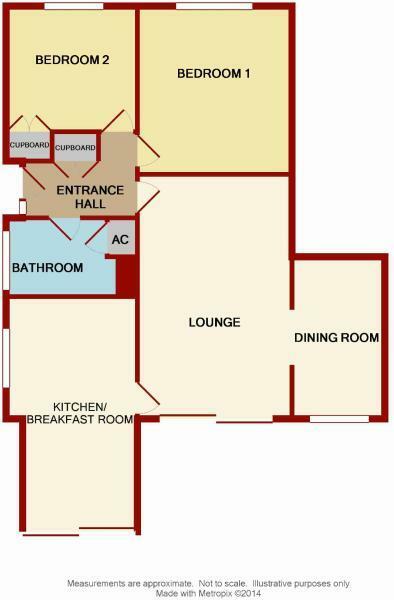 Bedroom 1 - 3.56m x 3.25m (11'8 x 10'8) - UPVC double glazed window to front, built in wardrobes, radiator. 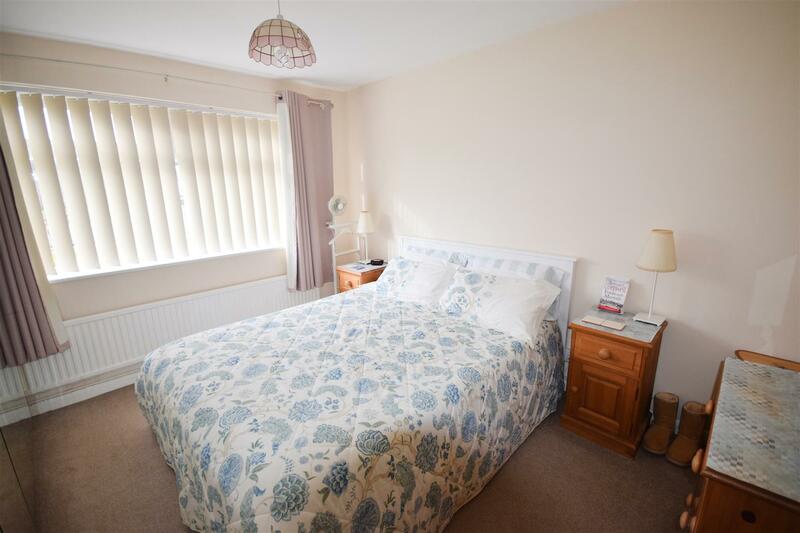 Bedroom 2 - 2.77m x 2.59m (9'1 x 8'6) - UPVC double glazed window to front, radiator, built in wardrobe. 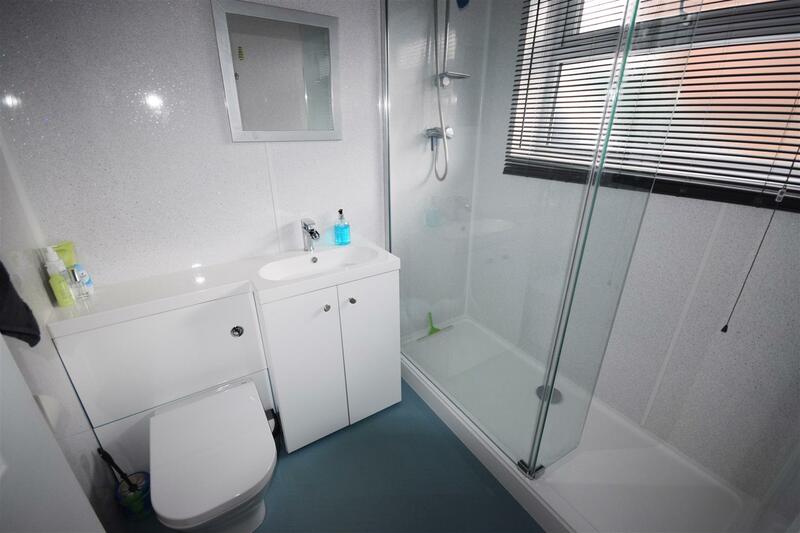 Newly fitted shower room - UPVC double glazed window to side, WC, vanity wash basin, walk in shower, airing cupboard with radiator with additional electric radiator. 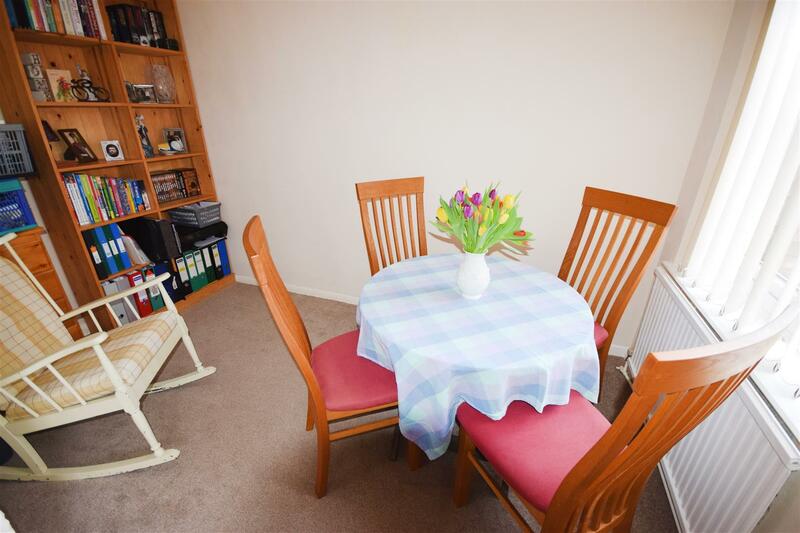 Dining room - 1.98m x 3.38m (6'6 x 11'1 ) - UPVC double glazed window to rear, radiator. 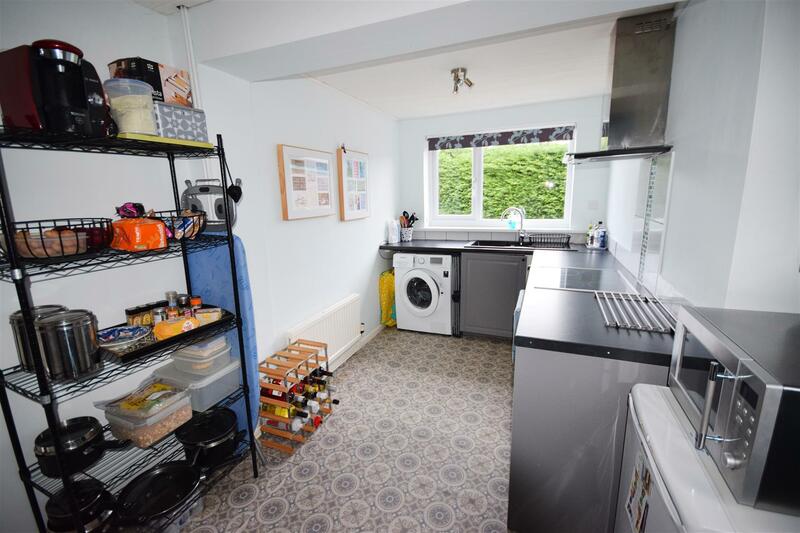 Kitchen - 2.77m x 4.93m (9'1 x 16'2 ) - UPVC double glazed window to rear and side, range of matching wall and base units, sink and drainer, electric hob and oven, cupboard housing gas combination boiler, plumbing for washing machine, space for fridge freezer, radiator. Garden - Fenced and enclosed with side access. The garden has been laid to stones for ease of maintenance and has a garden shed. Garage and driveway - Garage with up and over door, power and lighting and a store to the rear. Parking for 3 cars on driveway. 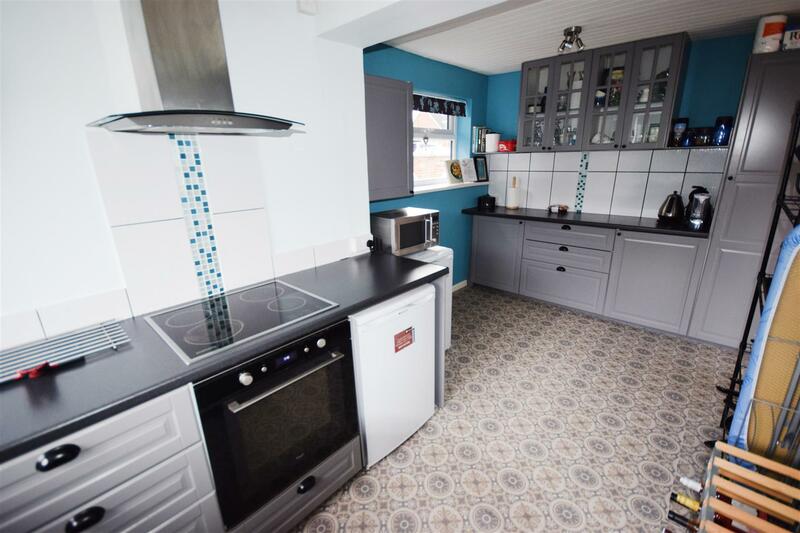 "2 bedroom detached bungalow for sale in Gloucester,"